This is an original hand signed mixed media print titled “Compassion” by famed Japanese artist Hisashi Otsuka. 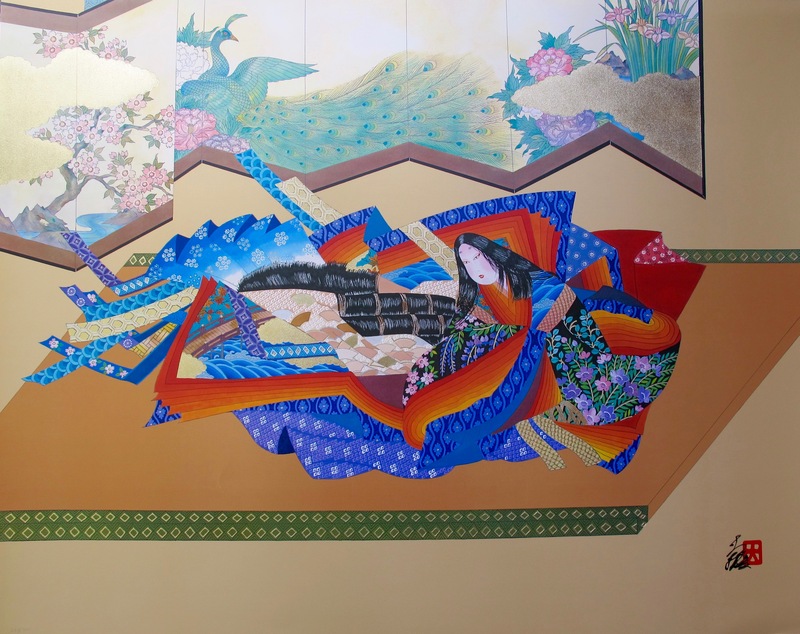 This is an original hand signed mixed media print titled “East Meets West” by famed Japanese artist Hisashi Otsuka. 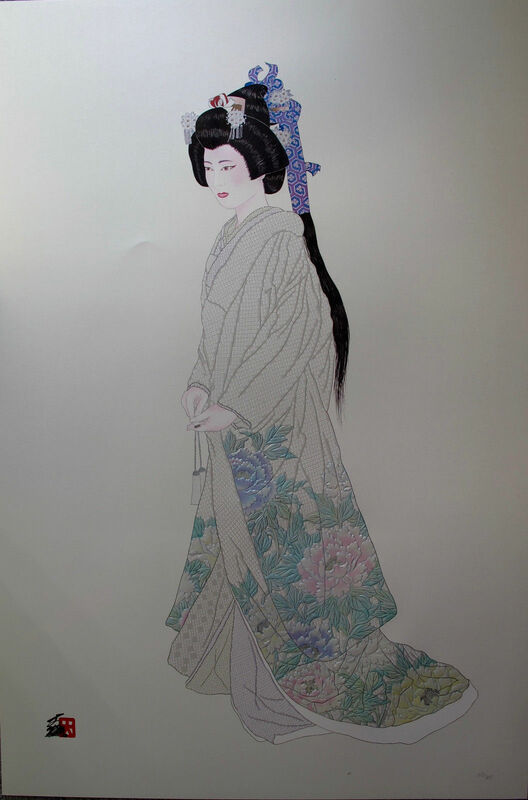 This is an original hand signed mixed media print titled “Hanayome Purity” by famed Japanese artist Hisashi Otsuka. 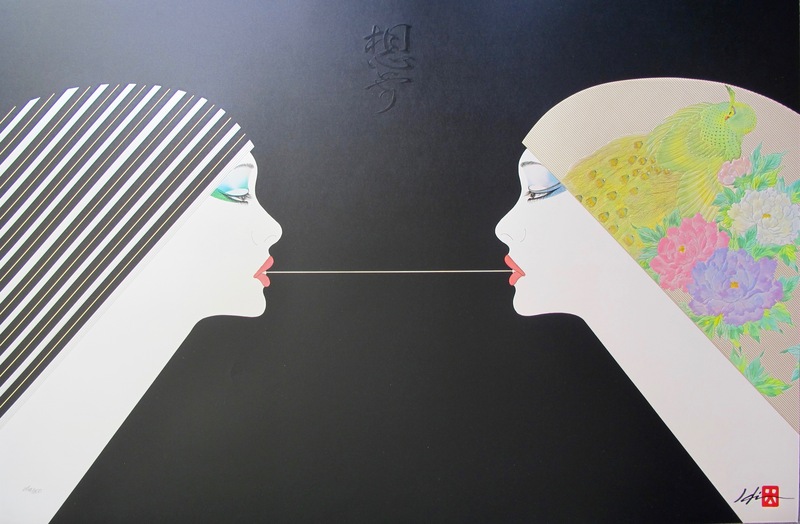 This is an original hand signed mixed media print titled “Harmony” by famed Japanese artist Hisashi Otsuka. 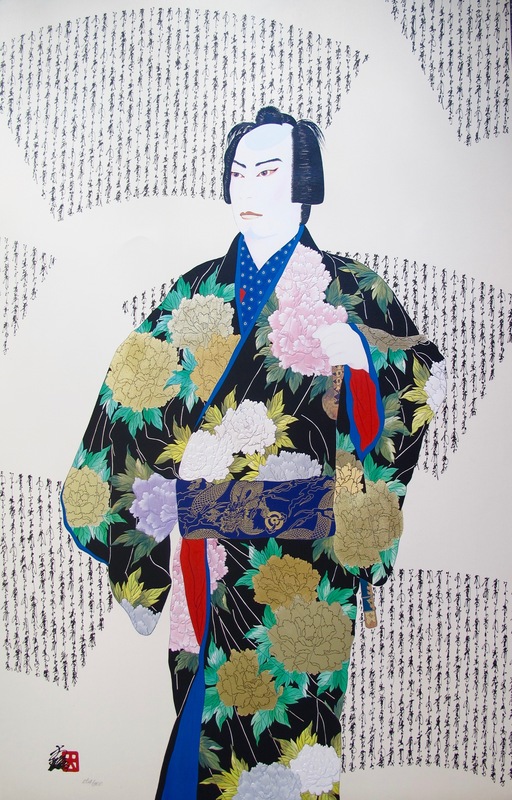 This is an original hand signed mixed media print titled “Kabuki Warrior” by famed Japanese artist Hisashi Otsuka. 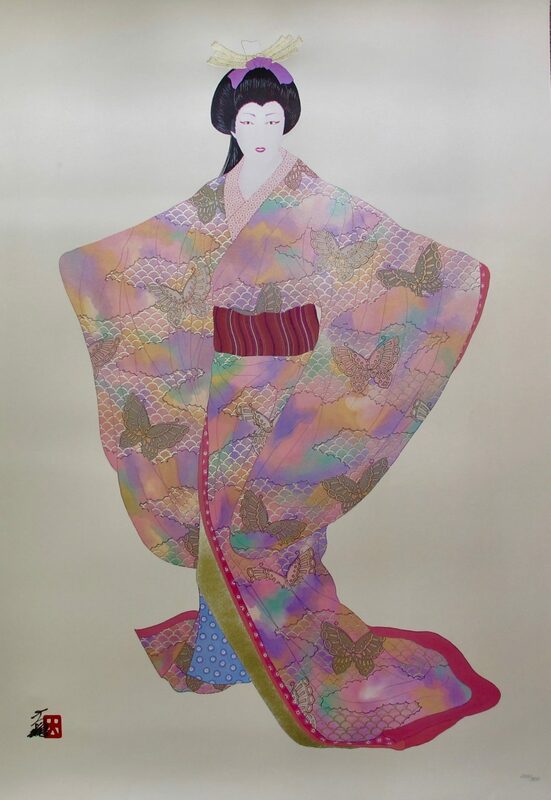 This is an original hand signed mixed media print titled “LADY MEIKO OF SPRING” by famed Japanese artist Hisashi Otsuka. 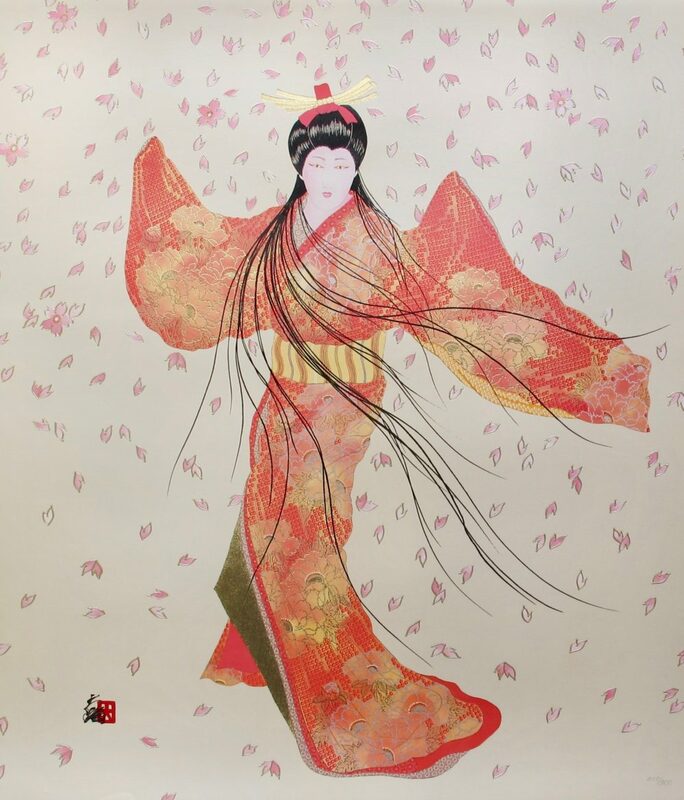 This is an original hand signed mixed media print titled “LADY OF GOLDEN BLOSSOMS” by famed Japanese artist Hisashi Otsuka. 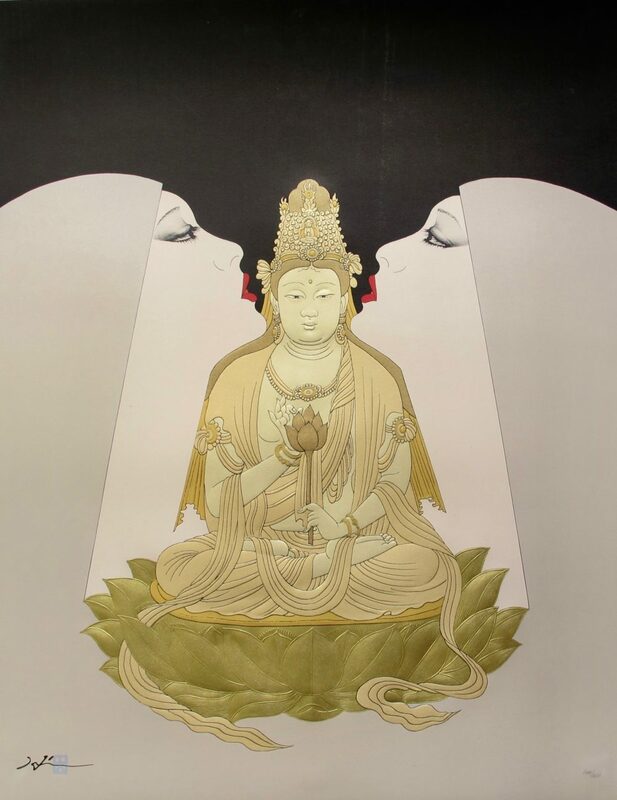 This is an original hand signed mixed media print titled “LOVE’S DISCRETION” by famed Japanese artist Hisashi Otsuka. 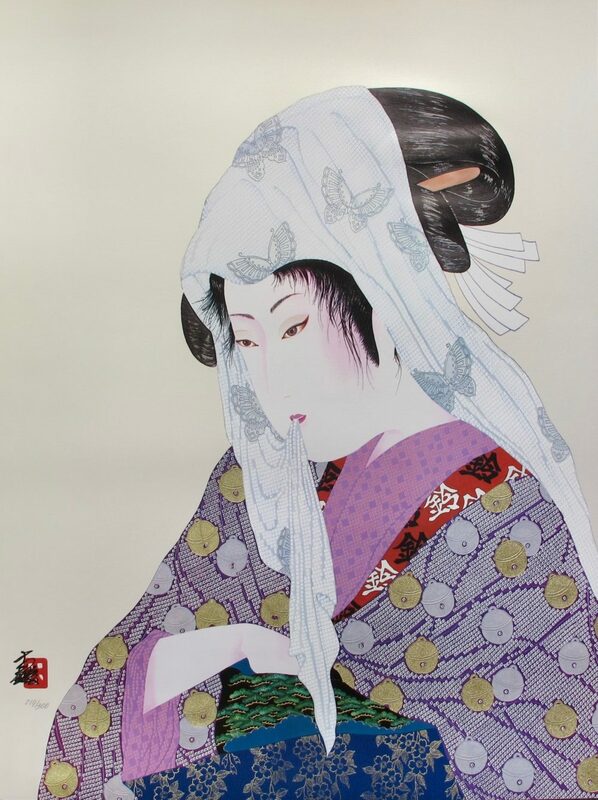 This is an original hand signed mixed media print titled “Sei Shonagon” by famed Japanese artist Hisashi Otsuka.